Teasel is a very common sight in this area. As a biennial, the young thistle-like leaves begin as a low-growing rosette its first year, before shooting up a flower stalk in year 2. The flowers, which can grow to 8′ tall, are generally whitish-purple, and attract many pollinators. Its seeds are a favorite source of food for birds. The genus includes about 15 species. Of these, D. sylvestris, D. fullonum, D. japonica, D. asper and D. sativus have been reported to have medicinal value. Uses: Dipsacus sylvestis, the European native, was used to tease wool, but was only recently introduced to the Western materia medica by the late herbalist William LeSassier. He used it as a substitute for the Eastern variety, Dipsacus japonica, which has a long history of use in traditional Chinese Medicine as a tonic to restore kidney ‘jing’ or ‘essence’ (Wood, The Earthwise Herbal). In Chinese Medicine, the kidney jing refers to our inherited chi, or vital essence, our constitution, the blueprint material for the body, which is housed in the kidneys. Jing is similar to our trust fund, our foundational storage of energy. We can draw on this supply of reserves whenever we need to, but it’s difficult to replenish, so we must manage it well. According to TCM, the kidneys include much more than the blood-filtering organs that we think of in the West. The Chinese kidneys store the essence and govern the deeper tissues of the body including bone, connective tissue, nerve tissue and reproductive tissues. The kidney system has a direct effect on the endocrine system, sexual function, growth, maturation, and the immune system. Seen from this perspective, it’s no surprise that as a kidney tonic, teasel root can be used to treat a wide variety of issues from broken bones to weak prostate to preventing miscarriage, which are all signs of depleted kidney chi. 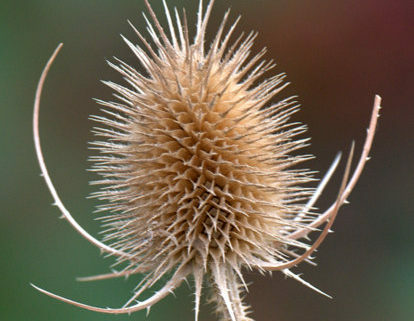 Teasel, as a kidney tonic, is used to promote the healing of broken bones and torn, injured or inflamed connective tissue. This makes it useful in treating the symptoms of Lyme disease, since the Lyme-inducing bacteria often targets the nerve, muscle & connective tissues. 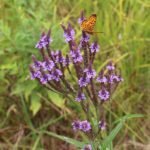 Herbalist Matthew Wood introduced the use of teasel as a specific therapy for Lyme, explaining that teasel “teases” the spirochete out of its hiding so that the immune system or antibiotics can effectively deal with them. This makes teasel an important adjunct therapy for use with antimicrobials. Many other herbalists have corroborated that small doses of teasel root can product a Herxheimer reaction, or a healing crisis, as the increase of toxins from the dying bacteria flood the bloodstream. 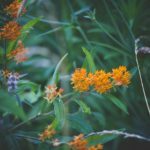 While this is not a one-size-fits-all remedy for Lyme disease (remember, we treat the person, not the disease), it is an exciting addition to our herbal tool bag. Fun Facts: The points where leaves merge at the stem form a cup, which collects rain water. 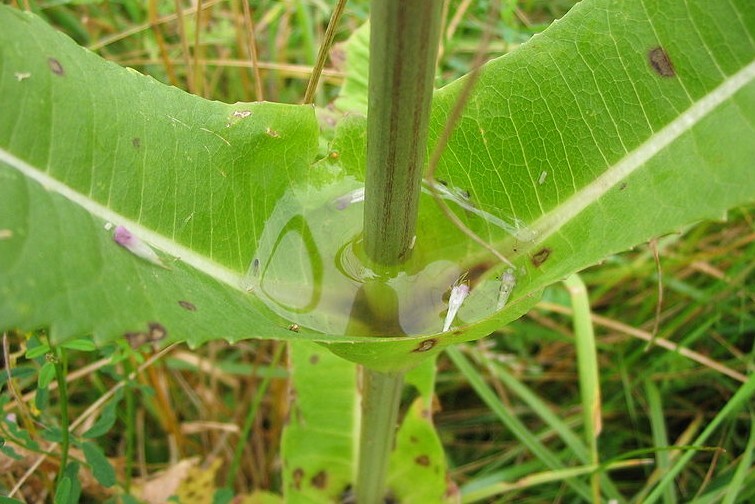 This has the function of preventing sap-sucking insects from climbing the stem. 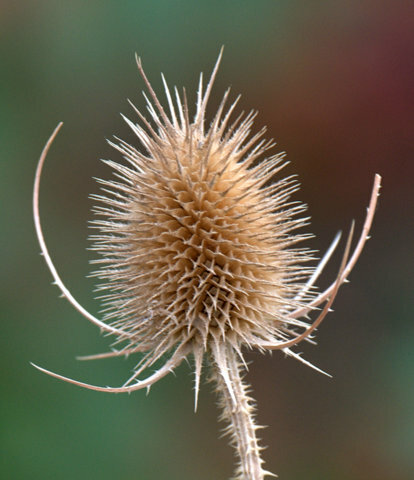 The dried flower heads of teasel have historically been used as a natural comb to clean and raise the nap on wool.